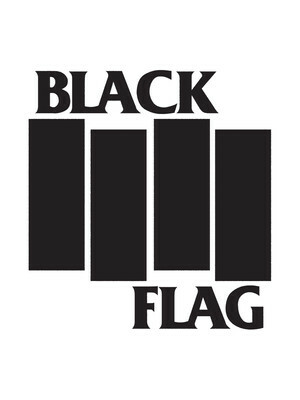 Punk rockers Black Flag formed in 1976 by the band's lead Greg Ginn and have since released seven studio albums and two live albums. The band's debut 'Damage,' was a pioneering project and cemented the band as one of the first to make punk music. Blag Flag are currently writing and recording new music, but until then, their tour across America kicks off in Dana Point, California. Please note: The term Grizzly Hall as well as all associated graphics, logos, and/or other trademarks, tradenames or copyrights are the property of the Grizzly Hall and are used herein for factual descriptive purposes only. 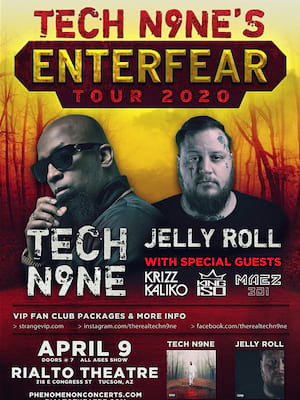 We are in no way associated with or authorized by the Grizzly Hall and neither that entity nor any of its affiliates have licensed or endorsed us to sell tickets, goods and or services in conjunction with their events.